Every year when the late summer and early fall rolls around, Canadian snowbirds are prompted to seek out or renew their travel medical insurance. Yes, this is time consuming, but if you don’t compare multiple policies every year, you could miss out on opportunities to save money on snowbird insurance. As you age, you may find that other vendors have better pricing for your age group or pre-existing conditions. It’s worth spending the time to check this out, or ask your broker to. So don’t just accept that automatic renewal…look around! – And don’t forget, be very careful to get an apples-to-apples comparison. Calling an agent often provides preferred pricing and policy options that aren’t available through the online application process. It’s also worth calling so you can reconfirm details about yourself and about the policy that usually isn’t possible when applying online. Some travel medical insurance policies automatically renew year after year unless you specifically cancel them. While this can be convenient, it can also lead to significant premium increases you aren’t aware of (not to mention coverage gaps due to changes in your medical condition), so you may want to think twice about that auto-renewal option. Travel insurance generally costs more as you age, usually based on age “ranges” (i.e. 66 – 70 may be the same cost, but you’ll see an increase when you turn 71). If your birthday is around the time you plan to leave for the winter, try to depart before your birthday to avoid paying higher premiums. However, you should check that your insurance company rules do allow this. Early bird offers. Some snowbird insurance policies offer early bird discounts if you purchase early in the year. If your travel dates change, you can usually amend your policy accordingly, so it’s worth taking advantage of this option. Loyalty programs. Some snowbird insurance providers offer loyalty program discounts if you book with them year after year. They are worth exploring, but you’ll still want to weigh the discount against the cost of other policies to make sure you are really getting a benefit. Claim free discounts. If you’re a snowbird with a claim free track record, some insurance providers may offer you a discount. Again, while these are worth exploring they won’t always get you the best rates. Keep in mind that even with these discounts, you’ll still want to shop around, as these they don’t always provide you with the lowest travel insurance premiums. If you plan on returning to Canada one or more times during the winter, ask your insurance broker or agent to price out single-trip and multi-trip insurance policies for you, as one may be less expensive than the other depending on your travel plans. Also, consider adding “top ups” to a multi trip option…these can vary quite a bit in terms of cost and duration so be sure to compare these as well. 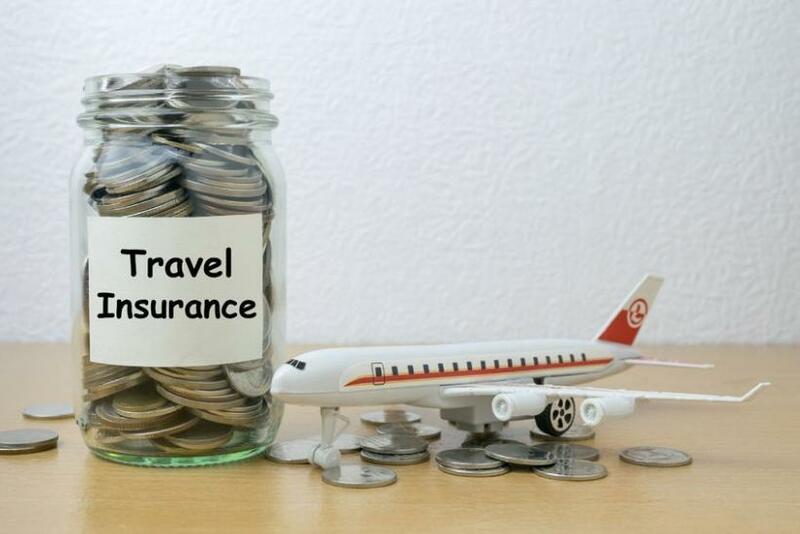 If you’re a member of a club or association that offers travel insurance as one of its benefits, you may want to get a quote, as they sometimes offer better rates. However, be aware that you won’t always get the best rates or coverage options this way, so you’ll still want to compare policies with other providers.